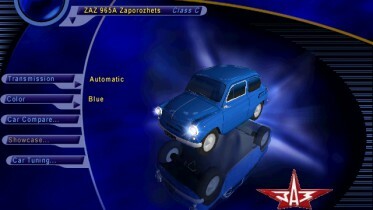 This is a ZAZ 965A Zaporozhets, a car strongly inspired by the italian Fiat 600 that, offered at a very affordable price, contributed to the mass motorization of the Soviet Union in the 60s, now available for Need for Speed III. 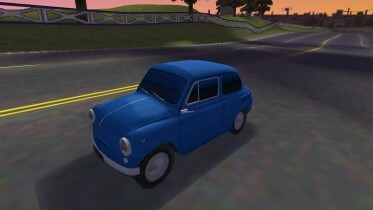 This model is not mine, since it is a conversion from Need for Speed IV: High Stakes of the same car created by Mikhailo, so I give credits to him. 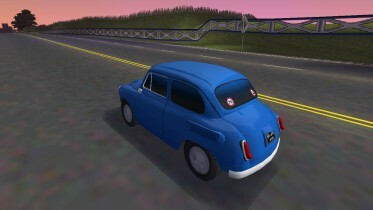 This car has realistic performance, steering and rolling, a very realistic engine sound, it is available to AI opponents drivers in the class C and in all supported languages. 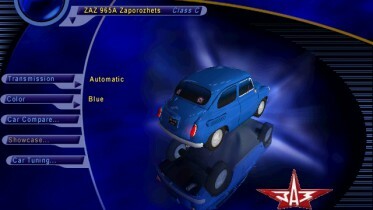 To install it put "z965" folder that you find in the downloaded Zip file into "C:/Program Files/Electronic Arts/Nfs3/Nfs3/Gamedata/Carmodel". A slide is also available named "47_00.qfs", that will appear on the screen before every race, to insert in the path "C:/Program Files/Electronic Arts/Nfs3/Nfs3/Fedata/Art/Slides". 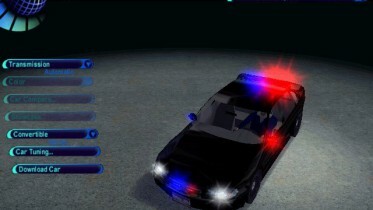 Visit my Youtube channel "Opus IV Gamer" (https://www.youtube.com/channel/UCoIje9MbCb2TOtrMmGttYNg) to see a lot of videos that I made on Need for Speed III Hot Pursuit and don't forget to subscribe to it for new coming videos.